The newly operational Kannur International airport has been changing the perspective of tourism in northern Kerala. 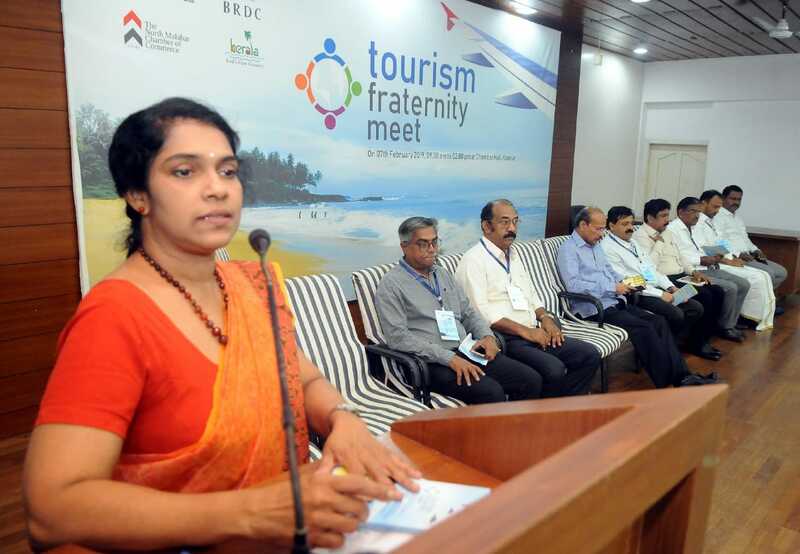 In order to give the right direction for the development of tourism in the Malabar region and to exploit the unexplored areas, a Tourism Fraternity Meeting was held in Kannur on 7th February 2019. 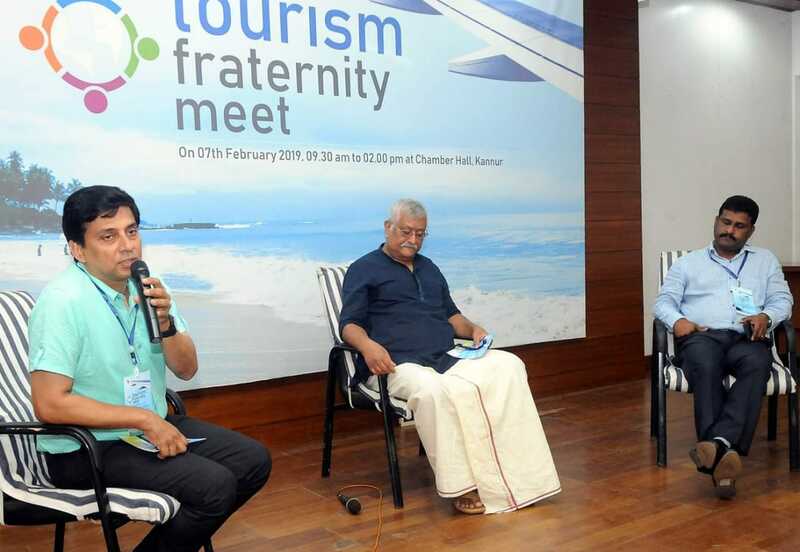 The event was organized by Kannur International Airport Limited (KIAL) and Bekal Resources Development Corporation Limited (BRDC) in association with the North Malabar Chamber of Commerce. Questions as to how to utilize the Kannur international airport for exploring the tourism potential of north Malabar and the nearby Kodagu in Karnataka, the region’s potential for health and wellness tourism, and the scope of experiential tourism were among those raised at the tourism fraternity meet. Thulaidas, the MD of KIAL said the works on tourism village at the airport would be accelerated to enhance the development of tourism and to attract more passengers. “Tourism industry in the Malabar region is on a leap forward with the commencement of the new airport in Kannur. We have been expecting an increased number of foreign tourists to travel through the airport, however currently domestic passengers are using the airport more,” said Thulasidas. Tourism Secretary Rani George said that tourism was on a new trajectory in the State with the launch of the Kannur airport. “With the arrival of Kannur airport, a new tourism route is opened in the largely unexplored north Malabar. Connectivity has improved and we are promoting Kannur airport in road-shows for tour operators in India and abroad,” said Rani George. “The master plan of the first phase of the Thalassery Heritage Project that covered areas up to Wayanad has been completed,” she added. Baby Mathew, President of Kerala Travel Mart, said that Malabar had a lots boast, with its beaches, mountains, cultural diversity, history, agriculture, food and Ayurveda; which any other tourist destinations in the world could claim. He was presenting the theme ‘Branding and Tourism’. He suggested that Malabar be marketed as a special brand of tourism by conducting resource mapping. Manu P.V., Secretary of the Association of Tourism Trade Organisations India (ATTOI), stressed the importance of activities in tourism destinations. The BRDC’s SMiLE project for entrepreneurship development in tourism was an initiative in that direction, he added. 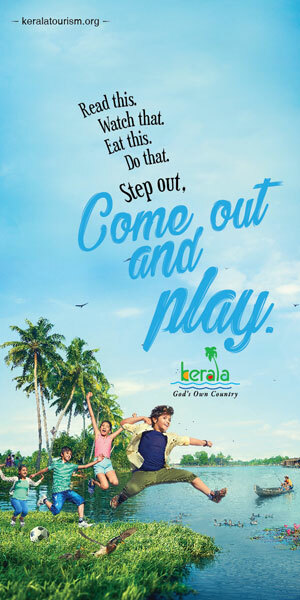 Kerala Tourism Mart, Association of Tourism Trade Organizations of India, Kerala Ayurveda Tourism Promotion Society, Confederation of Accredited Tour Operators, Travel Operators Association of Kerala, Association of Arab Tour Operators, Wayanad Tourism Organization, Wayanad, Koorg, Mysore Chamber Commerce, Coorg Hotels Resorts Associations, Coorg Travel Association etc. have participated in the discussions.